Since our founding in 1958, Hayabusa has provided the world with outstanding fish hooks. Hayabusa manufactures uncompromising products with innovative technology, functionality, durability and styles that our customers demand. We faithfully abide by Japanese principles of craftsmanship – innovating to exceed customer expectations. Our long-term objectives are to continue designing and delivering outstanding fishing products while improving technique specific fishing applications. Japanese pride and innovative engineering will forever be embedded into the company’s craftsmanship philosophy and each premium fishing hook. 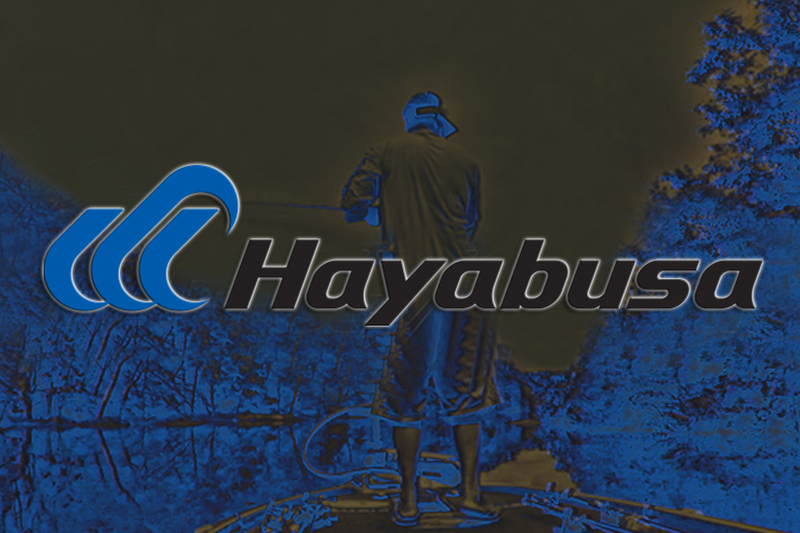 Experience The Hayabusa Fishing Advantage for yourself!